Purchase to earn 19 Points! These Magical Grab Bags are a long-time customer favorite – and I am so excited to be bringing them back now, at an even lower price than before! If you love surprises just as much as I do, you will absolutely adore this offering. It’s no secret that I’m a firm believer in the power of intuition. There is something so special about receiving something that was intuitively hand-picked just for you. 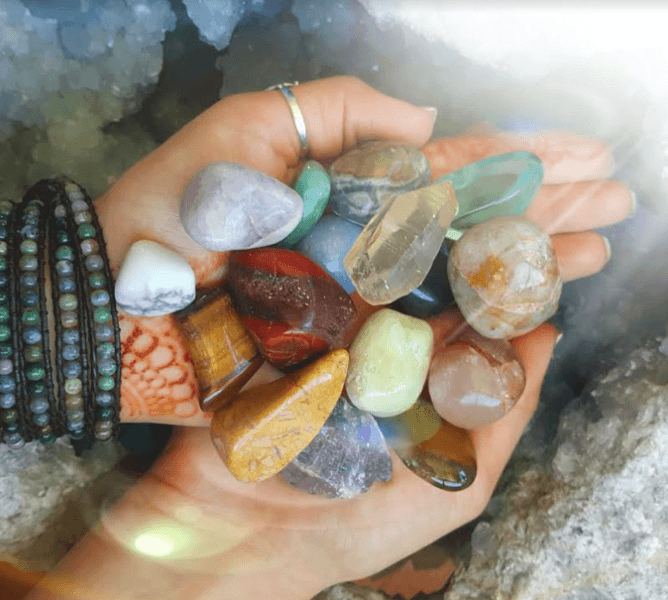 With each of these Magical Grab Bags, you will receive six incredible gemstones – each one intuitively chosen by my team, to resonate with your unique vibration and energetic needs. 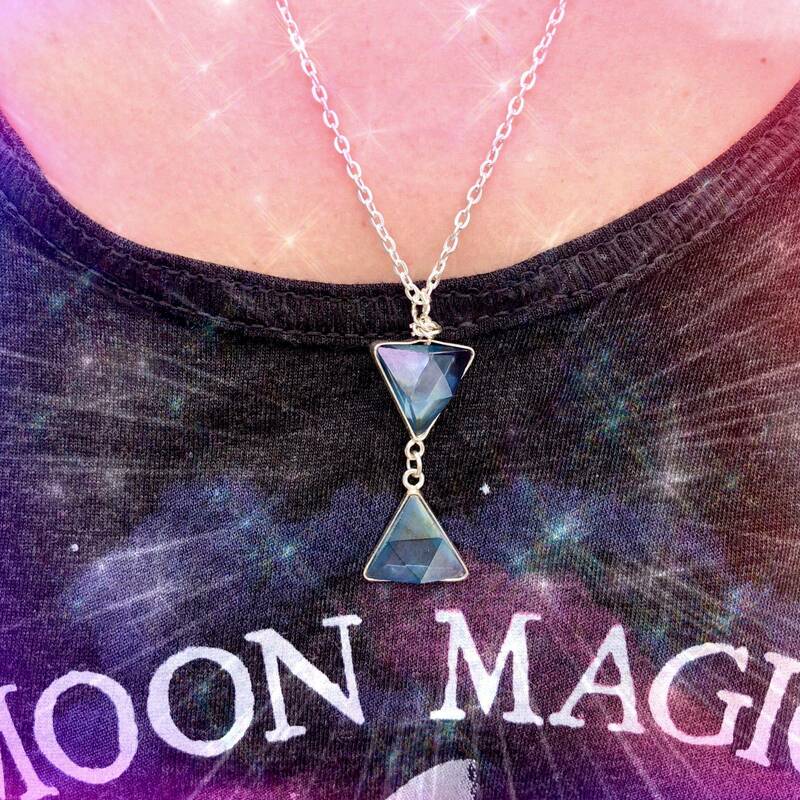 Each bag will also come with a clear quartz point, to elevate the magic even further! With each of these Magical Grab Bags, you will receive six (6) intuitively chosen gemstones along with one (1) clear quartz point, each of which will be ready to aid you in any and all of your magical endeavors! 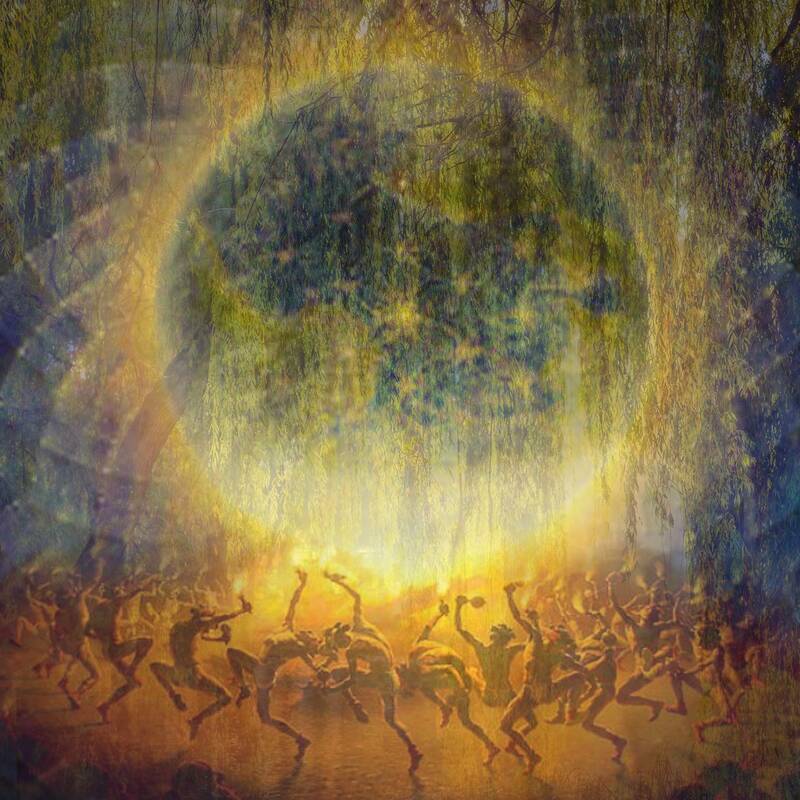 You may receive a stone in your set that you already own; however, I can guarantee that each set will be uniquely customized to your energy, and each stone will be selected on the basis of its vibrational value for you. Here at SG, we have an incredibly expansive supply of stones to select from – and I can’t wait for you to see which gems choose to make their way to you! This listing is for one (1) Magical Grab Bag, which will come with six (6) intuitively chosen gemstone and one (1) clear quartz point. Yours will arrive lovingly parceled, along with a single leaf of white sage and cards describing the properties of the stones. Charge your tools with orgone energy on my custom Orgonite Charging Plate. 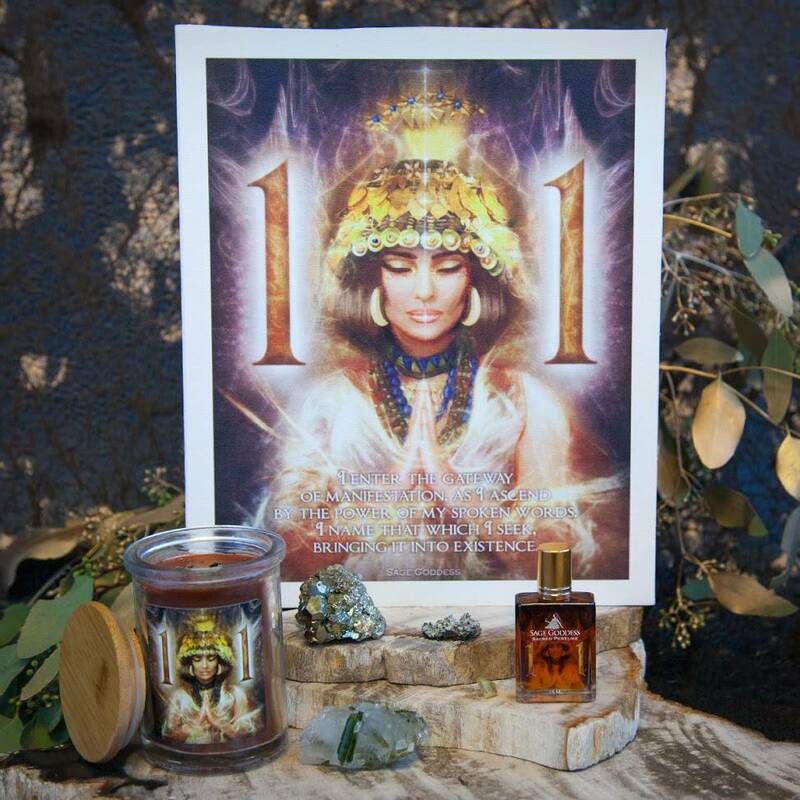 Anoint your crystals and gemstone jewelry with my SG Anointing Blend.